After visiting with the Least Terns a week ago, Michael and I stopped by the St. Augustine Alligator Farm to check out the rookery. I can’t believe this is my first visit to a rookery this spring! Last spring I practically lived in them. It’s prime nesting season at the rookery now. The Great Egret chicks are pretty big. Tiny Tricolored Herons and Snowy Egrets are beginning to hatch. 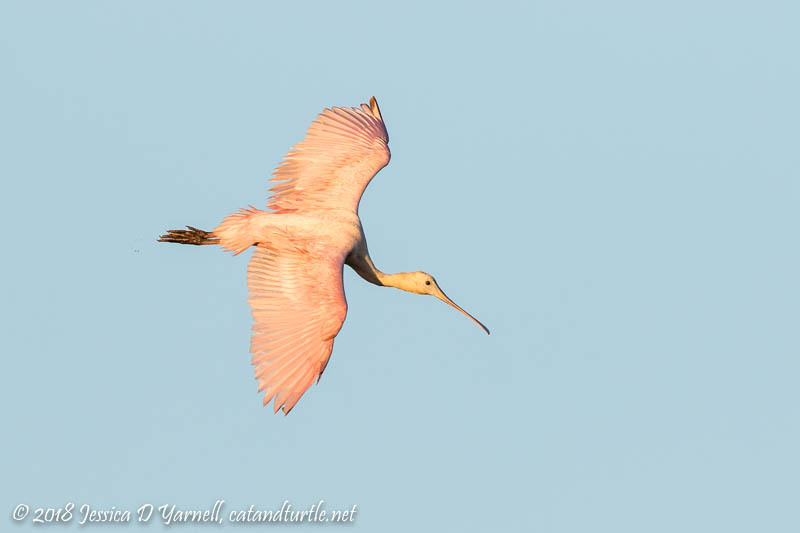 There are more Roseate Spoonbill nests than ever before. Everywhere you look, there are birds! It’s fun to see how your photography changes over the years. The first time I went to the rookery, I took hundreds of images, trying to capture every species I could find. Several years later, I now spend a lot more time with each nest. I look for opportunities to isolate my subjects and catch them in unique or interesting poses. I also take way fewer pictures, hehe. I was of course required to take some pictures of the huge Galapagos tortoises for Rich. He keeps giving me a hard time that there aren’t more turtles on this blog! "Really Cool and Far Out"
(Rich picked the title. I hope you agree with him.) This is a Fractalized image of two Tricolored Heron babies taken last weekend at the St. Augustine Alligator Farm. The nest was at waist-level and so close to the boardwalk that I had to add an extension tube to the Beast to be able to focus. I love how these little babies look like they are having such bad hair days, and I knew the Fractalius filter would make their hairdos even wackier. Rich likes to tease me about the JSW, the “Jess Standard Walk,” which always includes a walk past the Pebble Ridge pond. A Tricolored Heron has been hanging out there a lot in the last few weeks. We also see him by the pond at the back of Spinnaker Cove. Rich caught a glimpse of our neighborhood Sandhill Cranes with their baby yesterday!